The emergency number worldwide for mobile is 112. If you find yourself out of coverage and there is an emergency that you are dealing with, dial 112 and your mobile will search any existing network to establish a connection with the emergency helpline, and interestingly this number can be dialed even with the keypad locked. Another good reason to own a cell phone is it comes really handy when you have left your car keys inside your car and its locked Surprised? 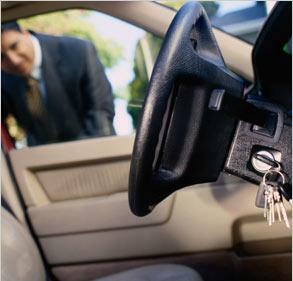 well if you have locked your keys inside the car and the spare keys are at home, call someone at home on their cell phone from your cell phone. Hold your cell phone about a feet from your car door and have the person at your home press the unlock button, holding it near the mobile phone at their end. Moreover, if your phone gets stolen, no need to worry. 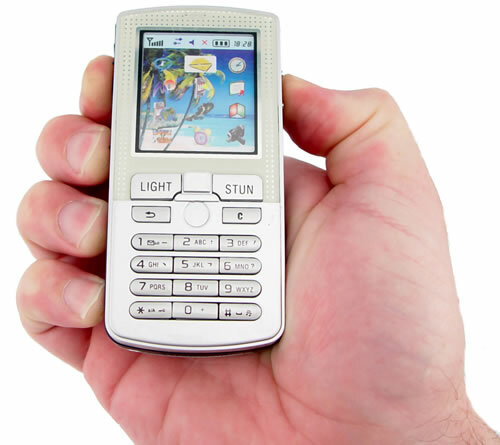 If you dial *#06# from your cell phone, it will show a 15 digit code that is unique with every phone. Write it down and keep it somewhere safe. In case your phone gets stolen, call your service provider and give them this code. They will then be able to block your phone and even the thief changes the SIM card, it will be of no use. Well.. I tried that car key thing.. it never works.. tried with couple of different cars. The car key thing will never work unless you have a GPS system installed in your car. What an informative article! I’ll be sure to pass this on to others. I did know about the unlocking the car bit, but the universal help line is amazing in addition to totally locking down a stolen cell. Very informative article, nice information thanks for shearing. @ 3blackie3, the info you shared does not work on every phone. please specify which phones.